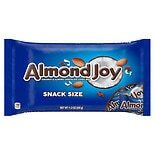 Shop Almond Joy Snack Size Candy Bars Almond (11.3 oz. )11.3 oz. 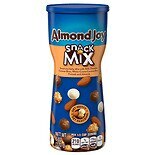 Shop Almond Joy Snack Mix Canister (6.8 oz. )6.8 oz. 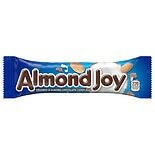 Shop Almond Joy Candy Bar (3.22 oz. 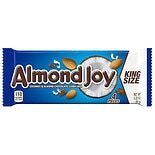 )3.22 oz.